The tank player most recently played for Team Gigantti. With Overwatch League’s midseason signing period now open, teams are beginning to pick up new players to bolster their rosters. For Florida Mayhem, that means adding former Team Gigantti player Joonas “zappis” Alakurtti to their Overwatch League squad in the flex tank role. Florida Mayhem are one of the 12 Overwatch League teams who arguably need a pick-up the most: The former Misfits roster is currently operating with just six players, the minimum needed to participate in the league, and they’re struggling because of it. 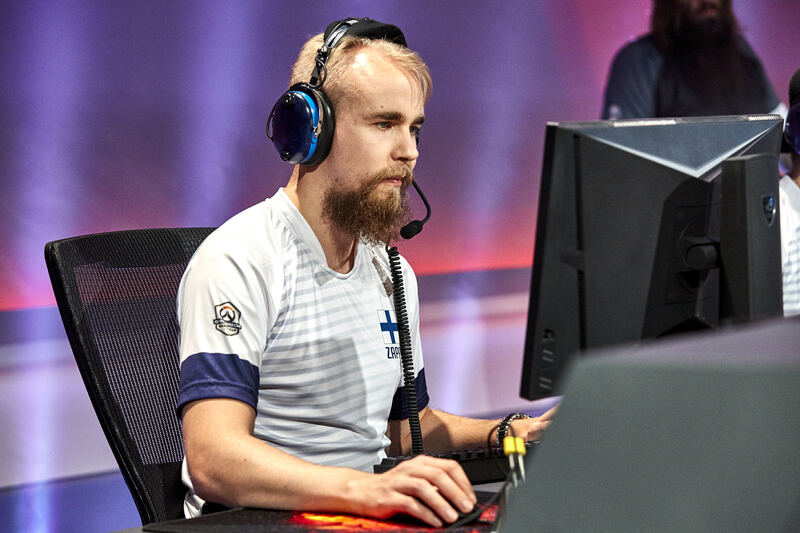 Zappis played with Finnish team Team Gigantti since its creation in August 2017. The Finnish roster took on the Misfits squad during the Overwatch Contenders season one finals, where they beat Misfits, now Florida Mayhem. The Florida Mayhem roster is made up of a majority of Swedish players, but zappis will find comradery in fellow Finnish player Aleksi “Zuppeh” Kuntsi. Overwatch League’s player signing window began on Jan. 22 and will stay open until April 3. Teams can pick up Overwatch free agents during this period. Come Feb. 11, teams can start negotiating trades, too.